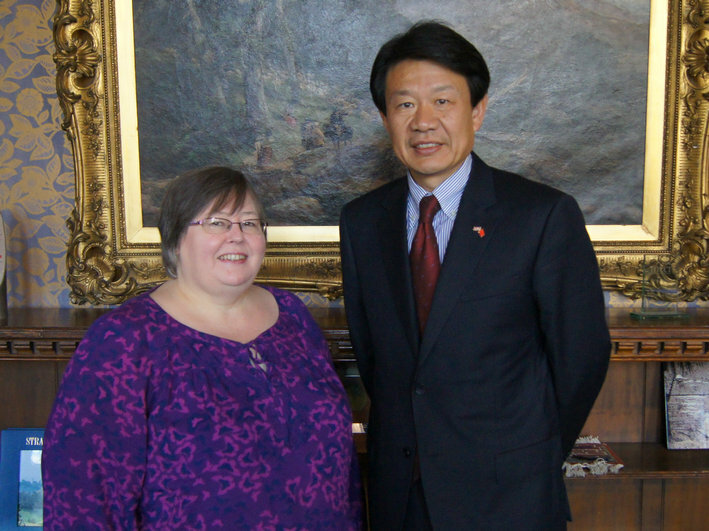 On 3rd November 2014, Consul General Li Yongsheng made an introductory visit to the City Council of Manchester. He was received by the Deputy Leader of City Council of Manchester Cllr. Sue Murphy.